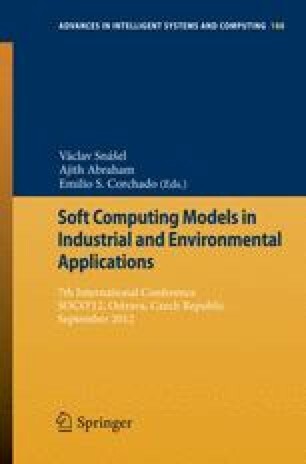 By testing advanced control techniques based on Soft Computing into industrial platforms is possible to analyse the feasibility and reliability of these implementations for being subsequently used in real industrial processes. In many cases, this fact is not taken into account for several reasons concerning with the complexity of performing hardware implementations. Hence, simulation testing becomes the last step before showing an implemented solution. The main objective of this work is to give a step beyond for achieving a more realistic test of the Intelligent Control techniques. For this reason, a first approximation of a Genetic Algorithm controller (NSGA-II) is implemented, tested, studied and compared in the stages of the controller design, and simultaneously in different industrial platforms. Most relevant results obtained in software simulation and in Hardware In the Loop (HIL) implementation are finally shown and analysed.